Louis Garneray first went to sea at the age of 13. Captured in 1806 he was to spend the rest of the war as prisoner until peace was concluded in 1814. The book is best viewed as a historically accurate novel. First published in France in 1851, Ganeray includes many details which are improbably, such as using direct quotes for almost all conversations. The editor, Richard Rose, does a tremendous job tracing the actual historic Louis Garnery, a difficult job after over two hundred years. His excellent footnotes allow the reader to follow what is most likely truth from outright fiction, which characters are fictitious creations to move the storyline along and which events are inspired by true events which happened to someone else. There are some sections of the book that are apparently directly plagiarized from other accounts at the time. 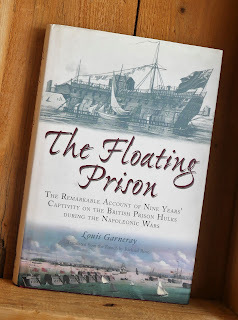 Throughout the book Garneray never misses a change to expound on the cruelty of the English and their indifference to the suffering of the French prisoners. No doubt life on the hulks was miserable, but oftentimes in this respect he outdoes other contemporary accounts. Lest the reader think I’m being completely critical of the work let me say I highly recommend this book! The novel like style make it an easy and fast read. The fact that Garneray skips the months of dreary monotony and moves from one interesting event directly to another keeps the reader’s interest. Even events which Garneray may not have directly experienced himself, such as a duel between two inmates with razors tied to sticks or the forced facial tattooing of a prisoner who betrayed his comrades, are usually based on historic fact. Garneray’s details of daily life on the prison hulks, when compared to other lesser known accounts, have proven to be accurate. Even those aspects which a modern reader might believe to be fiction are collaborated by other sources. An example are the “rafales”, prisoners so addicted to gambling that they lived semi naked in the bowels of the hulk and formed their own sub society. Garneray came from a family of painters, and while imprisoned he began painting himself. It allowed him to develop an income which improved his lot and afterward he became one of France’s premier maritime artists. 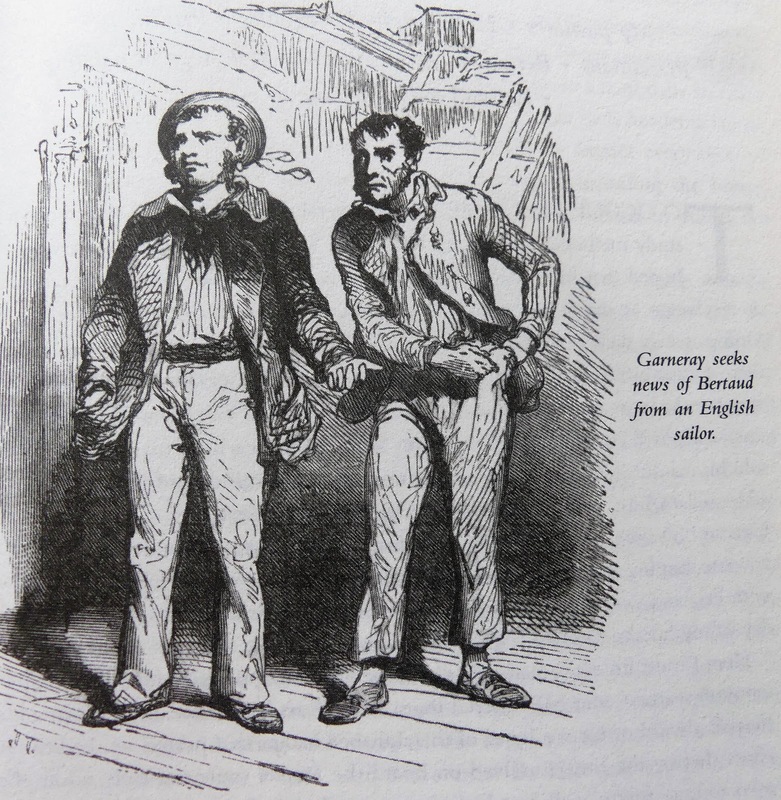 Another plus for the book is that it contains plenty of illustrations, both of Garneray’s work and others of the period, as well as being illustrated with woodcuts from the original 19th century edition done from Garneray’s sketches. 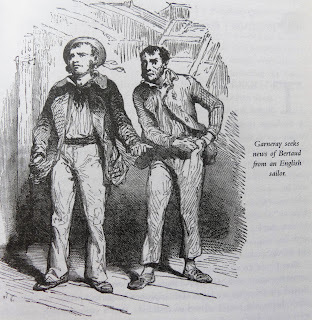 Oddly Garneray has illustrated the dress of English sailors in a fashion later than the actual story. “The Floating Prison” wasn’t Ganery’s only published work. He also wrote “Voyages, aventures et combats” of his time before his capture. I’m anxious to see if there is a translation available!